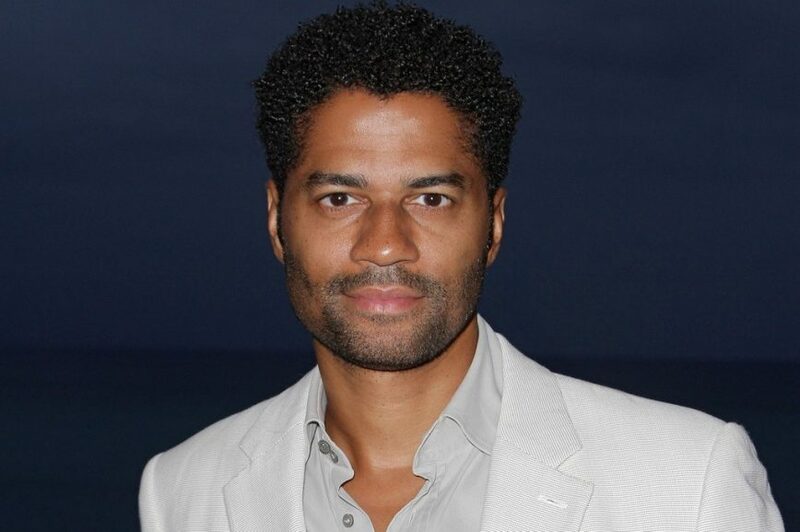 South Africa will finally get the chance to see Eric Benet live in South Africa for one night only, at the Sun Arena, Time Square on April 6, 2019, where the show is aptly titled “Soulful Night with Eric Benét”. Having last performed in South Africa 19 years ago, the show promises to take the audience down on memory lane, with hits that range from classics like Hurricane, Georgy Porgy and Spend My Life With You, to the ballads I Wanna Be Loved, Sometimes I Cry, Chocolate Legs and Real Love. The platinum selling hit-maker will be in Mzansi courtesy of Soulful Night and his fans can expect nothing less than a night of pure magic, excellent music and an overall brilliant performance, that Benét has come to be known for. “South Africa has always been one of my favorite places, and not just because of the fact that my music is loved and appreciated here, but also the country is rich in history, culture and diversity. I can’t tell you how excited I am. My fans are in for a treat,” says Benét. Soulful Night was formed in 2015 and has to date collaborated with and featured international and local award winning acts including, Kenny Lattimore, Anthony Hamilton, Jaheim, Lira, MiCasa, Ringo Mandlingozi, Kabomo, Afrotraction, Vusi Nova, Moneoa, Selaelo Selota and Ntando. The post Eric Benet promises a treat for his fans appeared first on SABC News – Breaking news, special reports, world, business, sport coverage of all South African current events. Africa's news leader..